This is my HOMAGE to Ermias Asghedom aka Nipsey Hussle. I pray that this will create a living-breathing movement so that Nipsey’s spirit will never be forgotten. It appears the movement is set up the first of many monuments with the street name change. Let’s now create a curriculum and institution in his name for future generations to feed activism. May this tribute post inspire the masses to research your short timeline, and post a million testimonials, even 100 years from now…. Who Is Nipsey Hussle? from HipHopStan.com on Vimeo. 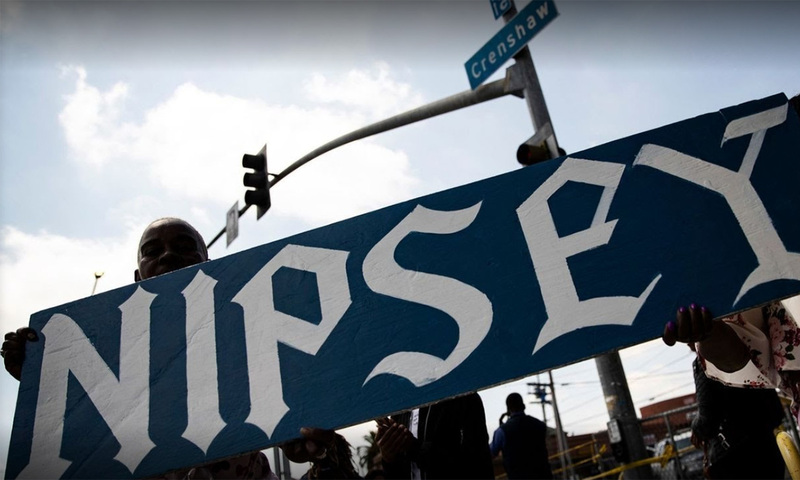 The 360 Degrees Of Nipsey Hussle, Media Blessed.